Happy Wednesday! 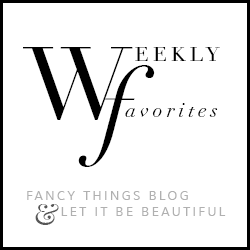 It's already hump day and that means I am sharing my weekly favorites today! Lets get right to it shall we? OK!! I am loving tassel right now and these earrings are great. Long and colorful, they would for sure dress up any outfit. So... there is no need to go into great length to discuss these leopard slip ons other than I want them! I mean seriously how cute are they? I am a sucker for almost anything pink I love cuffs so when the two collide its even better. This cuff is for sure a great piece for fall. My love and hunt for a great cross body for me is still alive and active and this ostrich one is a top pick for me. 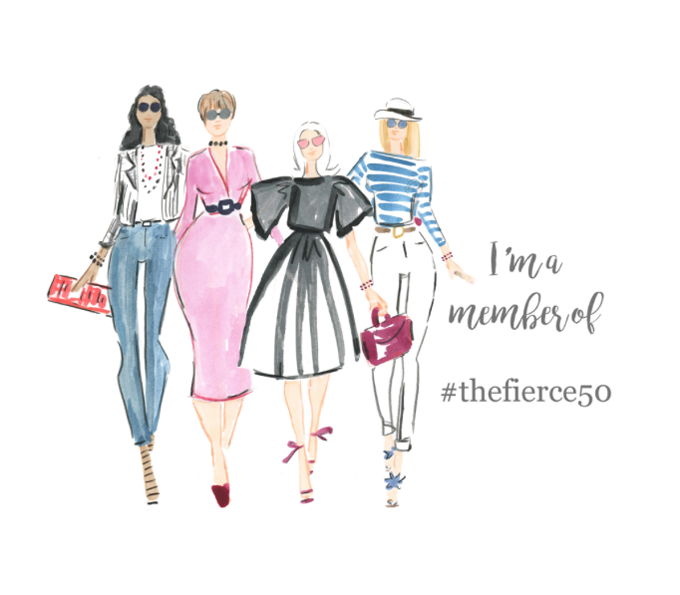 Keep a look out for a full post on this fabulous bag designer too very soon!! Last but surely not least.... fall means dark toes for me and I cannot wait! What are you most looking forward to now that fall is here? Don't tell me the pumpkin spiced latte... it made its comeback early this year I heard!! I want the leopard shoes. I've always hated leopard patterns but those shoes are SO FUN! I really need to try Essie polish! I am a personal fan of OPI and Sinful Colors, but anyone who wears Essie has a very noticeable sheen and glossiness to their nails. I just have to try! :) Hope all is well with you!